The increase of side-loading APK files & iOS users making american accounts and some technical aspects like servers not loading, being locked out of their accounts and being forced to log into the game multiple times during one play session cause of the delay in releasing the game globally. John Hanke, Niantic CEO told Business Insider that until the company felt comfortable with the technical aspects of the game, players in other regions would unfortunately have to wait. 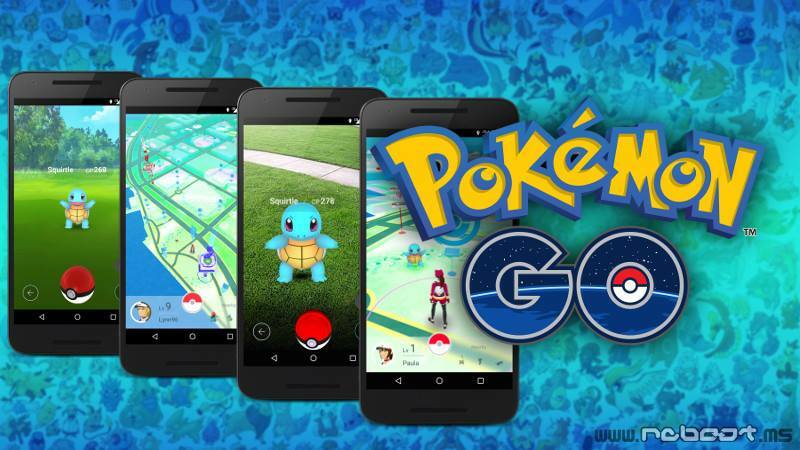 'Side-loading' Pokémon Go onto your Android device may bring malware along for the ride, players are being warned to stay away from doing this. Proofpoint researchers found an APK (the Android app file format) of Pokémon Go carrying the remote-access exploit called DroidJack. Symantec discovered the malware in late 2014 and describes it as "a Trojan horse for Android devices that opens a back door on the compromised device [and] also steals information." Pokémon Go will launch in Europe, Asia 'in a few days' following hold on global release. According to the Wall Street Journal, the companies have started to solve those issues and are hoping to launch the game in Europe, Japan and other Asian countries in just a few days. Pls. send the link once it's done. Much Appreciated.